— A fantastic performance by Ciaran Hinds as Jim Browner, telling Holmes about the sister-in-law who connived to destroy his marriage, with tragic results. 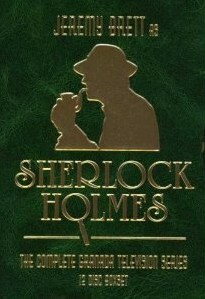 From THE MEMOIRS OF SHERLOCK HOLMES adaptation of THE CARDBOARD BOX. In this age of streaming and Netflix, the DVD/Blu-ray is still the format of choice for those who want to do more than ‘see’ the movie, but explore it and enjoy it. I’m speaking of special features. As a rule I don’t purchase DVDs/Blu-rays, unless it is a movie or series I intend to watch more than once. And as such a director’s commentary is an essential part of the DVD for a film fan such as myself. I can watch the DVD once for the program, then go back and watch it for the cast/crew insights into the film. So that said, what are the best DVD/Blu-ray commentaries? 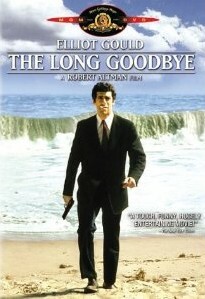 Robert Altman’s IMAGES/THE LONG GOODBYE- I put these two films together as one, because they are Robert Altman at his most experimental, and to my mind, while not his biggest or most lavish or most acclaimed films, IMAGES and THE LONG GOODBYE are his most interesting and stylish and surreal films (and they also sport two of the most amazing, experimental scores). 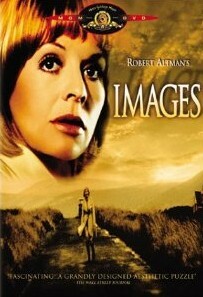 They are my favorite Altman films. 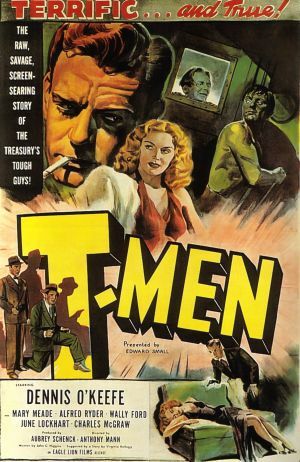 And while endlessly watchable on their own, the excellent special features push them over the top. While not really a commentary, the films instead sport brief interviews with Robert Altman, but such informative and formative interviews. Altman gives a great insight into the division of labor between Director/Writer and Actor, and how as a writer a work is 2D, and it is incumbent on the actor and others to make it 3D, to bring it to life. Between the film and the interviews, it’s a class on film-making, for the price of a DVD. Michael Mann and Tony Scott are two of my favorite directors, they make fantastic films, and their commentaries are full-on clinics in film-making. So just about any movie they make, I purchase as much for the commentaries… as the film. So you can easily fill a top ten or twenty list with just these two directors. 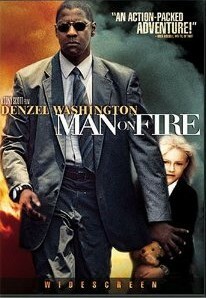 Tony Scott’s MAN ON FIRE showcases two excellent commentary tracks. Another one of my favorite directors is Werner Herzog, and his commentaries are always things of high drama and art onto themselves. Everyone of his films are worth owning as much, and in some cases more for his commentary. Just a fascinating director, and a fascinating man. Like Mann and Scott, every one of his commentaries could fill a best of list, but again for the sake of brevity we’ll narrow it to one. 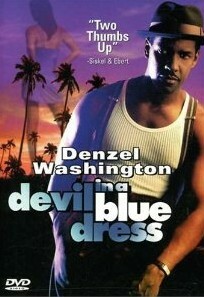 DEVIL IN A BLUE DRESS- Put together a novel from one of my favorite writers, a few of my favorite actors, and one of my favorite directors in Carl Franklin, and you have a movie that makes anyone’s purchase list. 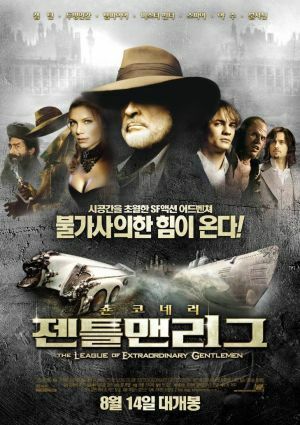 Add a riveting commentary from director Carl Franklin, and you have DVD as film and film-experience. 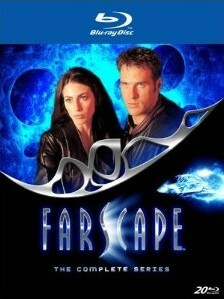 THE COMPLETE FARSCAPE- People who are fans of this show, a show that at its heart is this great love story, are fans because they are so connected to the characters that the actors and writers bring to life. Outside of possibly BABYLON 5, FARSCAPE is the most emotional and best acted show of the fantastic (Browder giving wrenching, award worthy performances). So the chance to reconnect with these shows, especially by listening to Ben Browder and Claudia Black, who obviously have as much chemistry off screen as they do on… is just a joy. Even lukewarm episodes of FARSCAPE, rare but they do exist, are made ‘must-haves’ by the commentary. A fantastic series, adorned with fantastic commentaries. So that’s it for the first five favorite commentaries. Join me in the next installment as we cover #s 6-10! And in the interim feel free to leave comments about your favorite commentaries. MIAMI VICE THE MOVIE: THE DIRECTORS EDITION is quintessential Miami Vice. It’s everything that’s great about that mad 5 year show, that dream of Balmy Days and blood warmed nights… distilled. And to think in 2006 it received a dismal 44% rating from critics of the day (even judging just on the theatrical cut) says a lot about the sad state of critics. 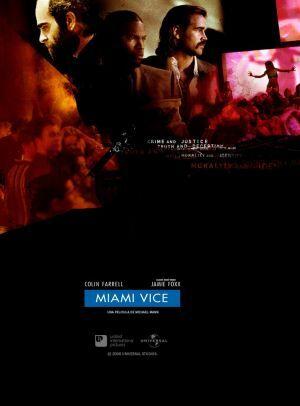 The film is everything a big screen adaptation of MIAMI VICE should be. It’s a love letter to a place, it’s romance writ large. And for anyone to go into a MIAMI VICE film and complain about too much romance, or sensuality, or sentimentality is for people to be completely bereft of such necessary things in themselves. And yes it’s moody, and layered, and languid, like hot days and hotter nights.. and purposely so, it is paced for you to enjoy the view. Which is something too few of us do in this life… with anything. And for all its languidness there’s not a wasted frame. 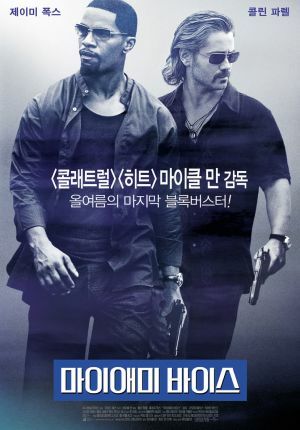 Michael Mann coming home with this film, and showing he has lost nothing of his considerable directorial skill, and indeed has added new tricks to his bag. All those are to the good. And the entire cast does a great job reinterpreting iconic television roles and putting their own spin on it, successfully I think. 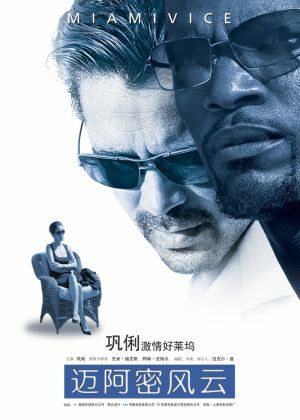 Jamie Foxx and Colin Farrell and Gong Li and Naomie Harris to name a few of this stellar ensemble cast. Particularly apt is the romance, the counterpoint of the two relationships, as these men who spend so much time with lies, struggle to keep something real. Ultimately MIAMI VICE is about people who lie for a living, and the toll such duplicity, for whatever reason, to whatever real or imagined good, ultimately takes on them. Much like the series, the film is about people who live on the edge, and their precarious balancing act. 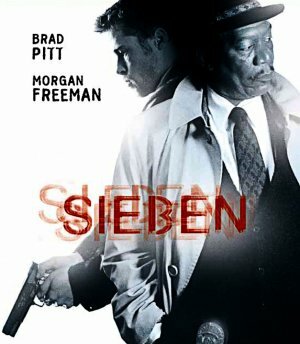 It’s a great film, which is no surprise coming from Michael Mann, a filmmaker who consistently has created great films. An Actors’ Director, who understands giving actors that Authenticity in order to create (check the featurette to see the gun range preparation all the actors went through— Amazing!). MIAMI VICE: THE DIRECTORS EDITION is in summation a consummately sumptuous, beautiful and frenetic film, crafted by one of the great directors of our time. My contention? When you put Michael Mann’s body of work in perspective… it will stand the test of time with the best of this still young, century old medium, called film. 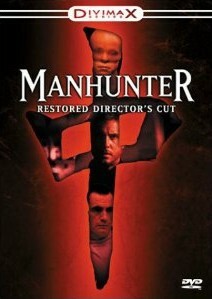 Mann is not just a director, he’s a dissector and a biographer, a stylish one to be sure, of our age; And that is clearly seen in just how mesmerizing his director commentaries, and any special features are on his DVDs. If I’m an actor, Michael Mann is the director I want to work for. 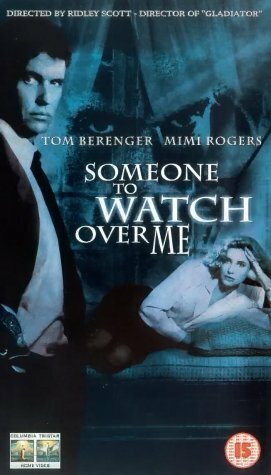 And for film fans, he remains a director to watch and be inspired by. Ridley and Tony: The Scott Brothers! A movie making dynasty! ROBIN HOOD & UNSTOPPABLE! Pt 1 of 2! Ridley Scott’s ROBIN HOOD and Tony Scott’s UNSTOPPABLE. The Scotts, brothers Tony and Ridley, are a movie making dynasty. Having really defined the look and beats and high points of cinema for three decades now. Ridley Scott, in his seventh decade, has over fifty producing credits to his name and has directed over twenty feature films. His influence on cinema, in a variety of genres cannot be overstated. Before Michael Bay (love him or disparage him, you can’t argue that he is technically an innovative and stylish director) or David Fincher he was very much the crafter of this new, innovate, sensory intensive, style of filmmaking. His best films are his early painterly, saturated, stylish, and somewhat aloof films, particularly THE DUELLISTS, ALIEN, BLADERUNNER (I’ve always preferred the voice-over version myself), SOMEONE TO WATCH OVER ME (his most underrated film, but a personal favorite), and BLACK RAIN. Going into the 90s, starting with THELMA AND LOUISE, and continuing in films such as GI JANE and GLADIATOR and BLACK HAWK DOWN, and pretty much everything he has done since (with the exception of AMERICAN GANGSTER) the magic of his earlier work tends to be absent. To put not too fine a point on it, I don’t care for them. 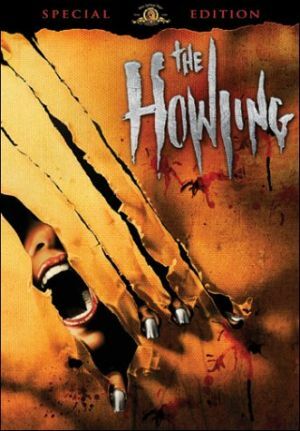 I think the quality difference is analagous to the difference in Brian Depalma’s early work to his post 90s work. I think Ridley Scott’s later films lack true heart, while appealing to the simplest most jingoistic terms of the audience. There’s a slight slant to Ridley Scott’s latter-day work, that doesn’t appeal. However 2007s AMERICAN GANGSTER was a welcome return to greatness for Ridley Scott, and 2008s BODY OF LIES a good if not great followup. He still uses the camera as good as anyone in the business, and better than most. So now we have his latest offering breaking on theaters this week, 2010s ROBIN HOOD, reteaming him with Russell Crowe. And that can be a problem. Because I wasn’t a fan of their first teaming, and from initial trailers it really looks like Russell Crowe is sleepwalking through this one. He comes across as very uninterested and uninteresting in the trailers. But hopefully I’m wrong and the film offers the energy, and interest and vibrancy that seems missing from the trailer. 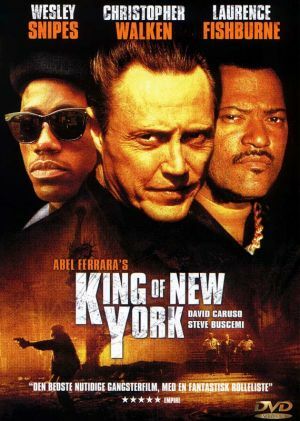 Hopefully with writer Brian Helgeland, who is known for providing quality screenplays (MAN ON FIRE, THE ORDER, GREEN ZONE, LA CONFIDENTIAL, TAKING OF PELHAM 123) Ridley should have the necessary framework/substance, to apply his visuals to, while maintaining an interesting/rousing story. Going to see the film in a couple days, so time will tell. Though for my money the definitive Robin Hood will always be the 80s BBC series, ROBIN OF SHERWOOD. Check back next time as I bring you the review on ROBIN HOOD, as well as the second half of this article, where we take a look at Tony Scott’s astounding body of work and his upcoming UNSTOPPABLE with Denzel Washington. And speaking of Tony Scott, In many ways I find his arc is in opposition to his Brother. 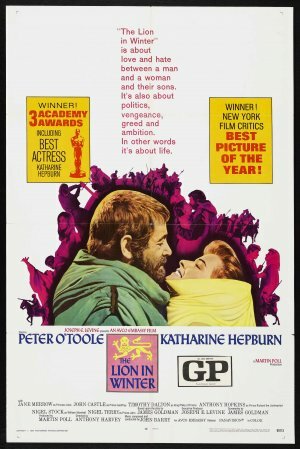 I think Tony’s early films were good, but his later films (starting really with 1998s ENEMY OF THE STATE) are a marked improvement, being brilliant. I think it’s a rare and special thing when the right director and the right actor team up, and together they produce cinema that is more than the sum of its parts. 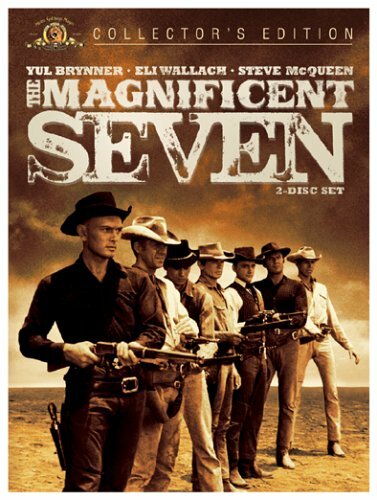 You get that with the pairings of Ford and Wayne and Woo and Fat and Leone and Eastwood and Hitchcock and Grant and Capra and Stewart. 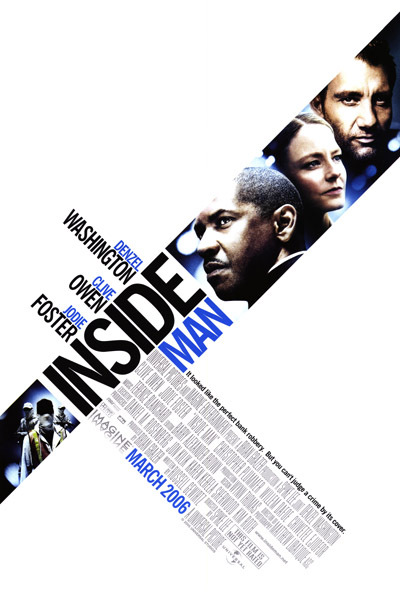 And you get that with the pairings of Tony Scott and Denzel Washington. Together these two make films that get me in the theater and me buying the DVDs ( I love listening to Tony Scott commentaries, outside of Michael Mann’s commentaries they are the most insightful, interesting and brilliant commentaries you’re going to hear). Wait, I’m supposed to be leaving some of this for the 2nd half. 🙂 . Check back soon for part 2!